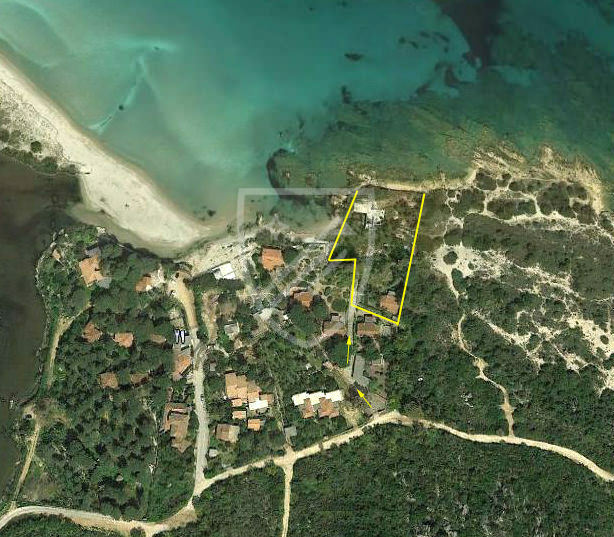 In a unique position on the sea in North-East Sardinia just South of Costa Smeralda, just 15 km from Olbia-Costa Smeralda airport, a delightful residential development, with a limited number of villas, with a lovely sandy beach. 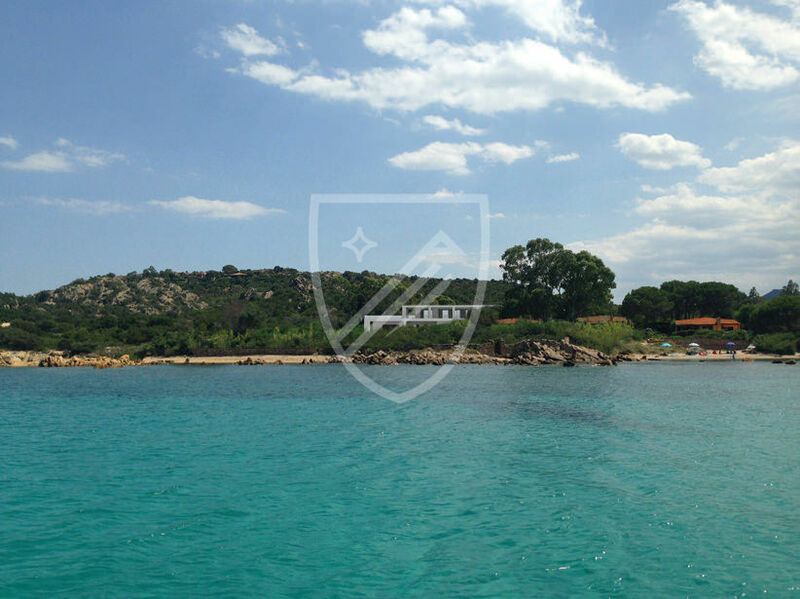 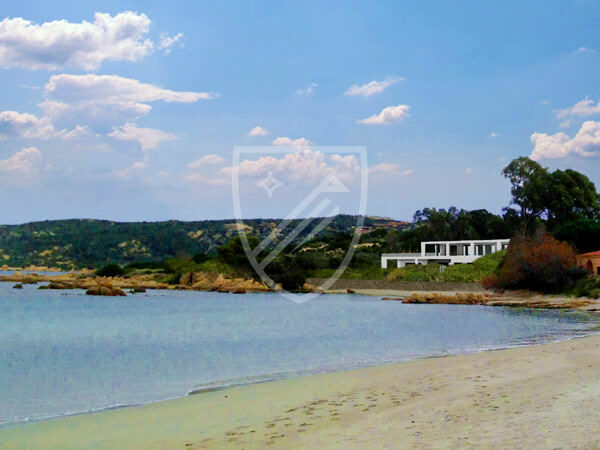 There are also several other spectacular sandy beaches close-by and the view from the villa can only be described as spectacular, with the majestic island of Tavolara in front. 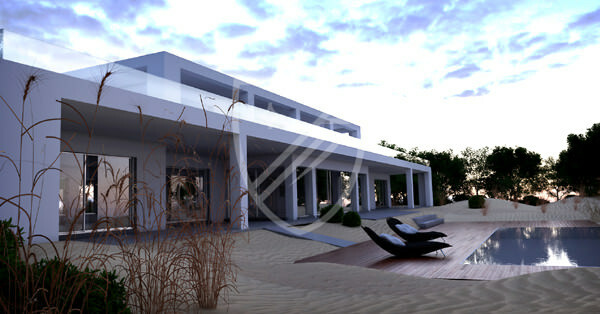 The exclusive resort and marina of Punta Aldia is 8 kms. 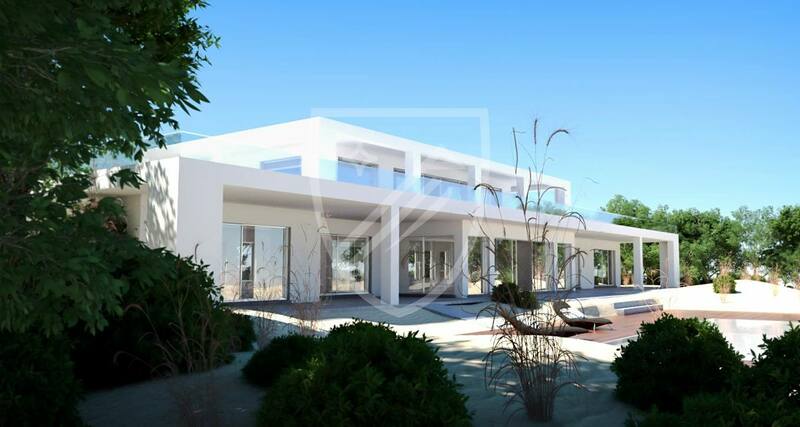 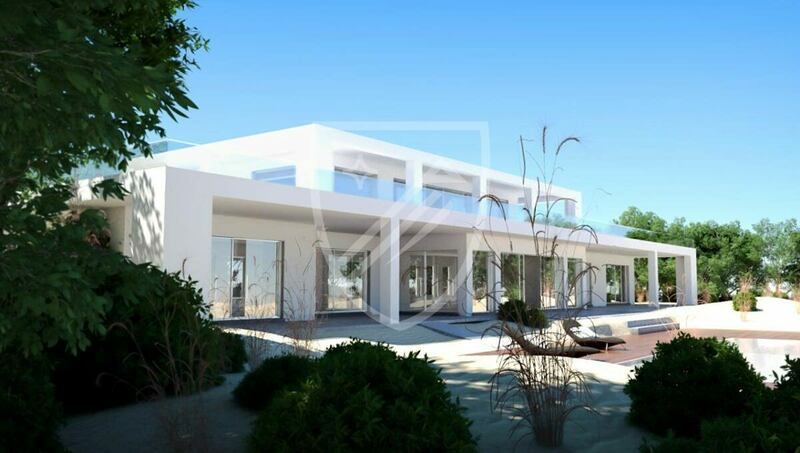 The building permit involves the demolition of two villas and the construction of a large 425 square meter modern villa, with enormous panoramic terraces and a swimming pool. 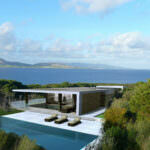 The plot may be acquired together with the project and building permit or fully finished property key-in-hand. 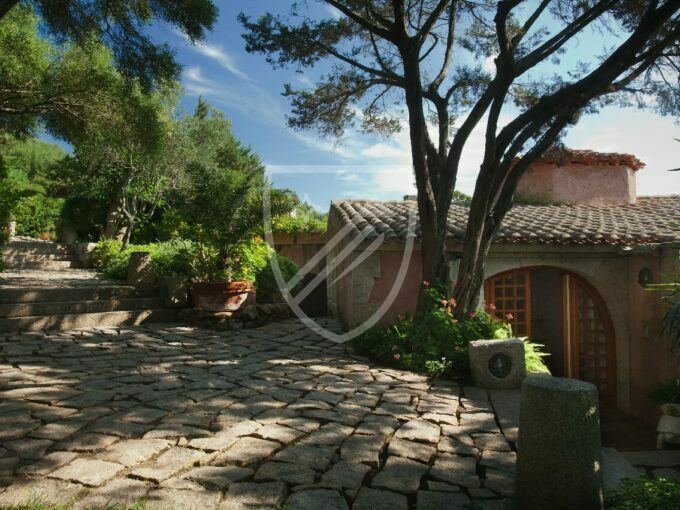 The current garden surface area is 4580 square meters.